Each of this year’s Working Mother 100 Best Companies is invited to honor a mom employee who exemplifies the passion, leadership and resilience that make devoted parents great workers. 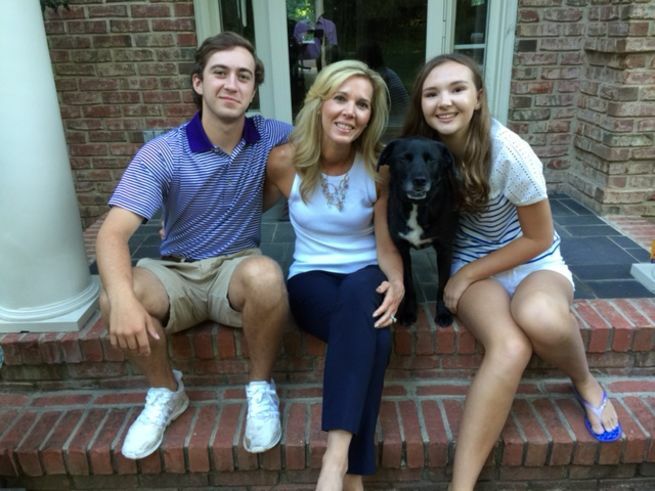 PNC is happy to introduce you to Jill Gateman, our PNC Working Mother of the Year. Jill is an Executive Vice President of PNC and the Corporate Banking Market Leader for Northern New Jersey, New York, Connecticut and the remainder of New England. Under Jill’s leadership for the past three-plus years, this market has become the best performing market, as measured by annual revenue, business development and profitability. Jill has been recognized as one of the Best Fifty Women in Business by NJBiz and was identified as a woman of professional distinction in New Jersey at its Salute to Policy Makers awards in 2014.